Doug Gollan, seasoned luxury travel correspondent and private aviation solutions expert, recently sat down to speak with PlaneSense founder and CEO George Antoniadis for an article for Forbes.com about the private jet industry and the future of fractional ownership. Gollan profiled PlaneSense for both the acclaimed online medium as well as his personal blog, Private Jet Card Comparisons. He outlined Antoniadis’ unique business plan for meeting the demands of this ever-growing market, and ensuring a high level of customer satisfaction at every step of the way. The article for Forbes highlights Antoniadis’ distinct approach to the industry and explores the ins and outs of how the company functions and thrives, offering exclusive details about the customer base, the PlaneSense fleet of aircraft, and the fractional aircraft model itself. 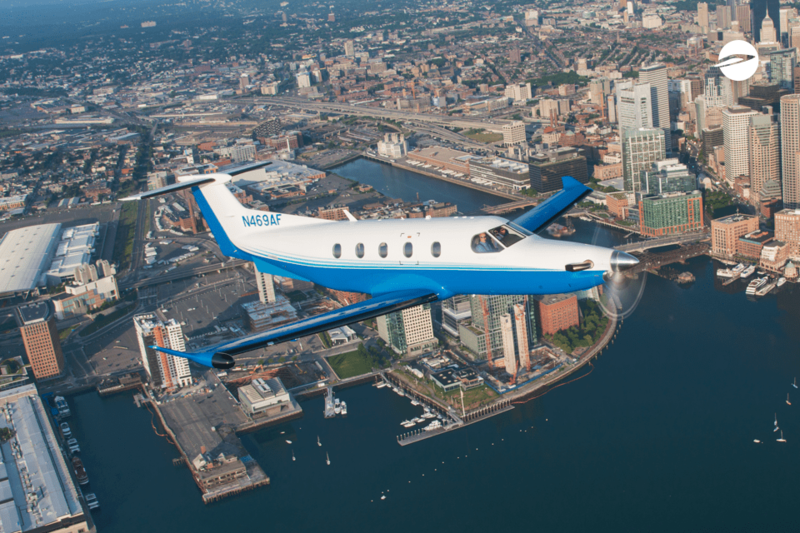 The company flies both Pilatus PC-12s and PC-24s, as well as Nextant jets, and last year flew to 48 states and much of the Caribbean. In both articles, Gollan emphasizes PlaneSense’s decision to refrain from selling jet cards and how this choice sets the company apart from other fractional programs. Putting the customers first and ensuring they always feel they are the company’s top priority is key to that approach. “Antoniadis believes mixing card memberships and fractional customers creates a two-class system, something he isn’t interested in,” Gollan writes. To learn more about PlaneSense’s role in the evolution of the private aviation industry, head over to Forbes.com to read Gollan’s article, or check out his blog for a special feature.